Apollo Pharmacy HB Colony visakhapatnam, Apollo Pharmacy HB Colony vizag, Apollo Pharmacy HB Colony address, Apollo Pharmacy HB Colony phone number, way to Apollo Pharmacy HB Colony. 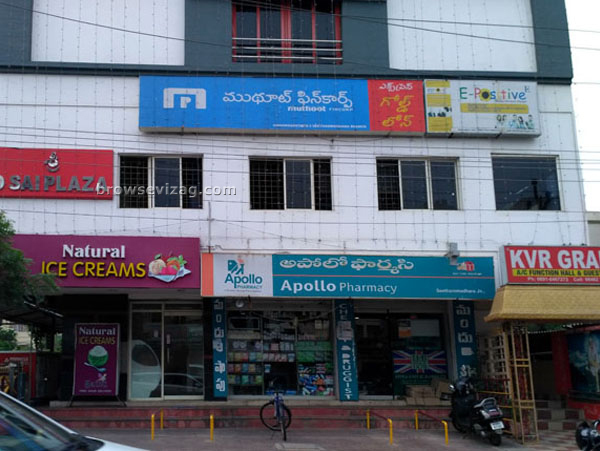 Apollo Pharmacy in HB Colony Visakhapatnam. Apollo Pharmacy HB Colony visakhapatnam, Apollo Pharmacy HB Colony vizag, Contact number of Apollo Pharmacy HB Colony, Phone number of Apollo Pharmacy HB Colony, Addrees of Apollo Pharmacy HB Colony, Apollo Pharmacy HB Colony address, Apollo Pharmacy HB Colony contact number, Apollo Pharmacy HB Colony phone number, Apollo Pharmacy HB Colony timings, Apollo Pharmacy HB Colony website, way to Apollo Pharmacy HB Colony.